Leading East Anglia-based joinery and building product supplier Toolfix is set to launch the slimmest timber frame lift and slide door system available on the UK market at UK Construction Week’s Timber Expo 2015 at the NEC in Birmingham (6 to 8 October 2015). Imago, a high-performance super-slim lift and slide door system, combines the natural beauty of wood with the latest in sliding door technology to offer the minimalist style and superior performance favored by modern home design. Toolfix will be demonstrating the Imago wide-opening solution on stand T3/1031. 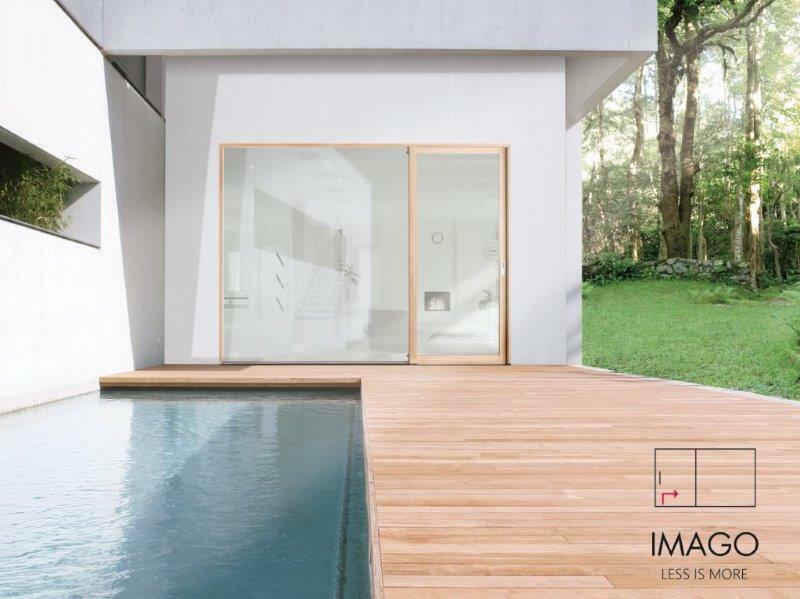 By combining innovative Italian design with precision engineering, Imago Lift & Slide rivals even the best aluminium systems while creating stunning panoramic views that add a greater sense of space to any type of property. Exceptional energy efficiency values and industry-leading thermal and weatherproofing performance ensure the highest possible protection from the worst that the British weather can throw at it. Advanced multi-point locking tested to UK and European standards provides enhanced anti-burglar protection without compromising design. To complement Imago, Toolfix will also be exhibiting the Invoke Pocket Door Gear system. 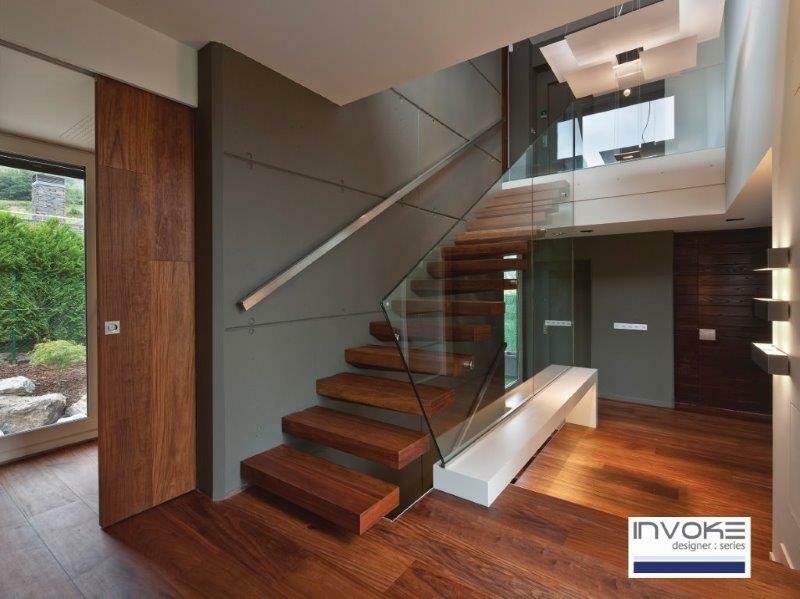 Available to suit standard UK door sizes and adjustable in height, width and wall thickness, the system offers integrated sliding doors that hide away within the wall cavity to maximise available space and transform any room. Whether designers want a traditional architrave finish, a minimalist finish or even a flush ceiling finish, there is a kit to meet the need. The Invoke Pocket Door Gear system uses high quality components, guarantees rigidity and is manufactured to the strictest standards to ensure long-term smooth and silent opening. The systems are maintenance-free and simple to fit in only 30 minutes. Visitors to stand T3/1031 will also be able to view Toolfix’s ranges of fine British hardware and ironmongery products manufactured by Frank Allart and From the Anvil .